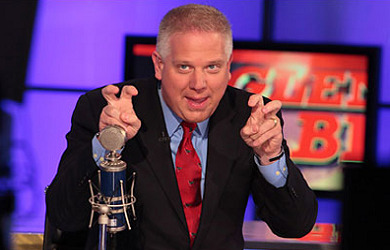 Over the last several weeks, Glenn Beck’s studio in Texas has been undergoing renovations all while Beck continues his personal transformation into the self-proclaimed prophet of a doomsday cult, which has resulted in more and more of his nightly television program featuring conversations about God while consisting of footage shot during his morning staff meetings, most of which amounts to little more than the staff discussing the same topics that Beck and his co-hosts discussed on the radio show earlier in the day. 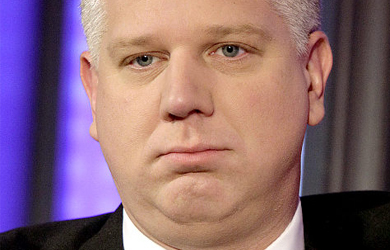 Apparently, this new God-focused and largely redundant format is not sitting particularly well with a number of Blaze subscribers who have been writing to the network wanting to know just what is going on, resulting in Beck dedicating the opening of his show last night to addressing the criticisms that have been flooding in from viewers. 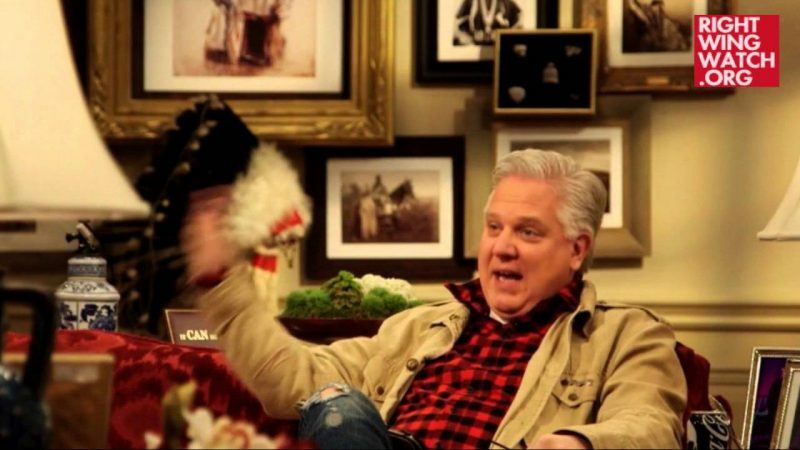 In typically cryptic Beck fashion, he explained to his viewers that both he and his network are undergoing massive renovations at the moment because God has huge miracles in store for them both. 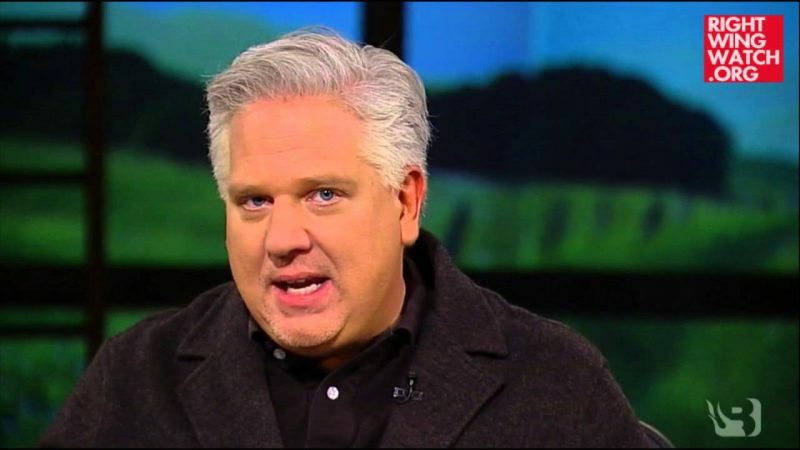 Unfortunately, God has not given Beck permission to talk about them just quite yet “but that’s not crazy,” he assured his audience.